Palladium : The next precious metal? Gold, Silver and Platinum are on the verge of being upstaged by a relatively unknown metal – Palladium. So far being restricted to industrial use, this precious metal is on the upswing with more and more people rejecting the ludicrous prices of the yellow metal. 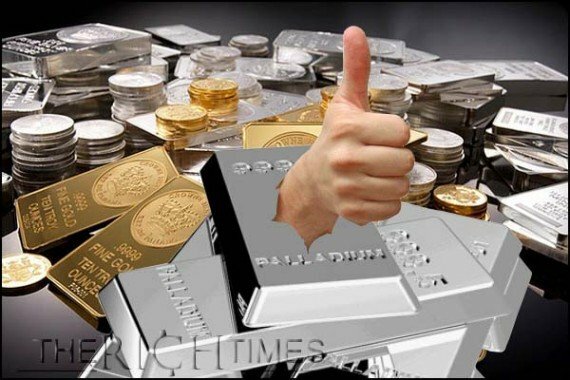 Palladium is usually reserved for use in Cars, cell phones, televisions and computers – but thanks to its stunningly good looks and the fact that prices of gold are almost as good as platinum , palladium is rapidly gaingin popularity. 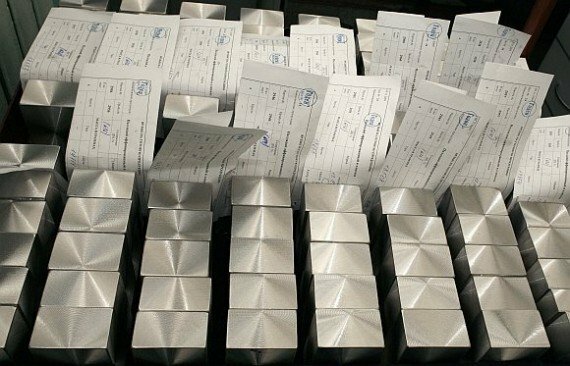 Already, the British Hallmarking Council has declared Palladium to be the fourth precious metal alongside gold, silver and platinum. Palladium Jewellery, already on sale shows the amount of palladium it contains just as you would on traditional gold jewellery. Luckily, since one of the major reasons for Palladium’s ascent is its affordability ; the metal is still relatively cheap. A ring that would cost cost £2,900 in 18-carat white gold would cost £4,000 in platinum but only around £1,700 in Palladium. The metal has already begun receiving celebrity endorsement by celebs such as Sarah Jessica Parker, Julianna Margulies and Kelly Osbourne ; not to mention Christine Hendricks. The metal which weighs less then platinum or gold is almost indistinguishable to the naked eye from platinum and also has the added benefit of not tarnishing like silver. There is supposedly 40 times more palladium in the world then gold, but as the popularity of this relatively unknown metal increases so will its prices. So if you have always rued that no ancestor left you a potful of gold, perhaps you can buy a pot full of palladium and ensure that your lineage becomes a rich one!